Does valentine’s day hold any significance in your life? It may sound cliche, but for me, every day is valentine’s day. If you have a partner who showers love, care and respect towards you with each small gesture, every day can be special. Nonetheless, there is nothing wrong with celebrating a day in an extra special way. So how I am planning to do that? Maybe a long drive and a nice dinner. And of course, I am not going to gift him some sappy cards, flowers or chocolates. I think we have crossed that level in our relationship. When it comes to gifting, I am more of a practical and realistic person. Hence I will gift him something useful. If you are just like me these 10 non cheesy valentine’s day gifts for him will help you to choose one. Do you think skin care is only for us? Then think again. Today’s urban men love grooming themselves and conscious about their appearance. This set can be a perfect gift for their skin care regimen. Is your man a watch lover just like mine? Then this watch organizer can be a perfect gift for them. 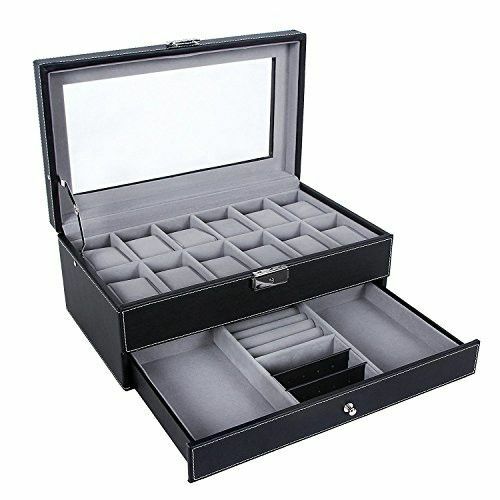 It will help them to keep their collection of watches at one place and handy. 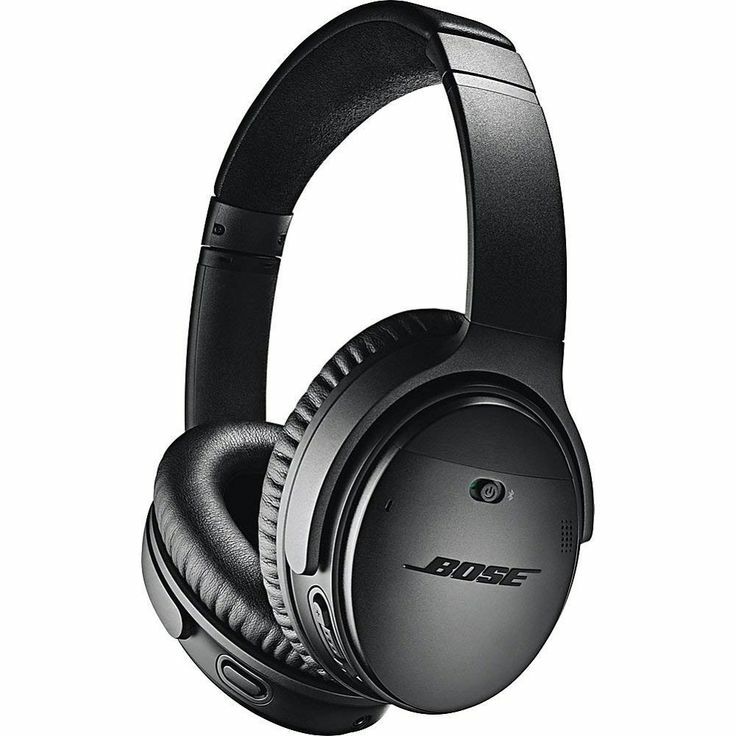 This Bose headphone can be the best headphone for any music lover or movie lover person. The cherry on top is it gives people access to voice control with the simple push of a button as this is Alexa-enabled. Do you still love him? 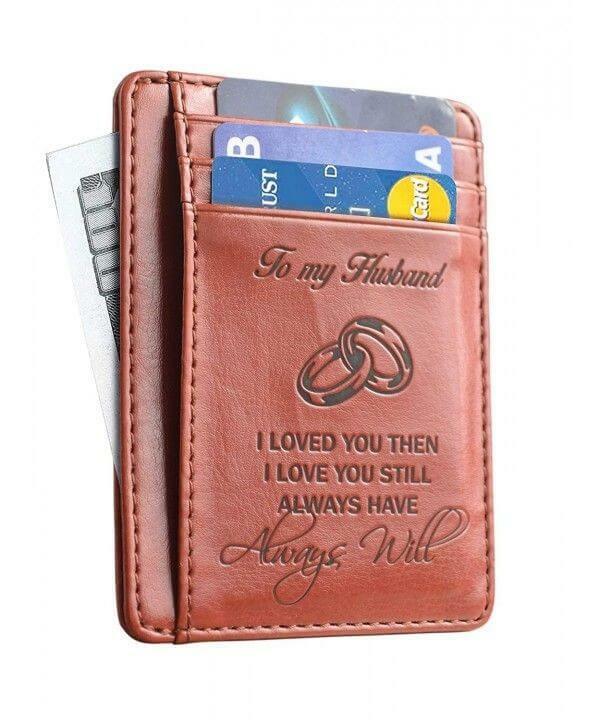 Well, this slim wallet card holder is a perfect combination of usefulness and romanticism as it can hold many cards and is engraved with a beautiful message. Out of the handful accessories men can have, I can guarantee you that they love their sunglasses. 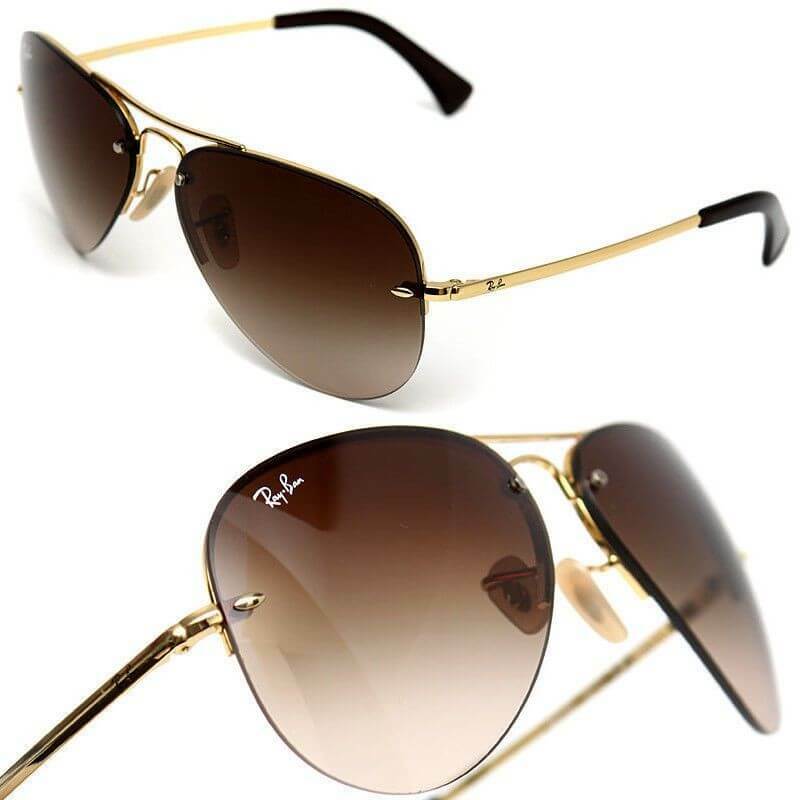 And if it is the most iconic ray ban sunglass model in the world then they should definitely have one. Is your man fond of grilling and does it often throughout the year? Then this can be a perfect toolkit for them. 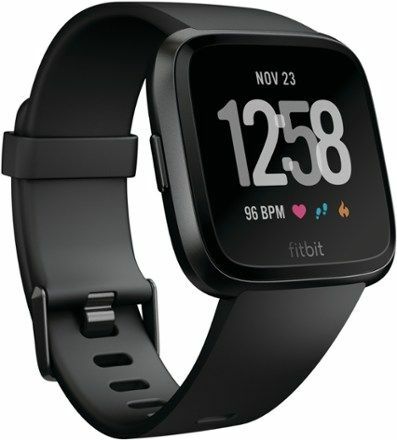 I know in this era of smartwatches most of the men will have one. If not this a must have and this is the best time to gift him one. As I told, men use only a few accessories like a watch, belt, sunglass which they can never have too many. 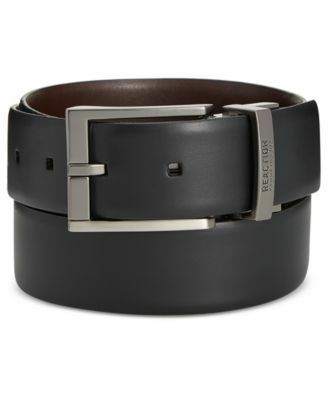 So gift him one more belt. He will always be happy to have it. 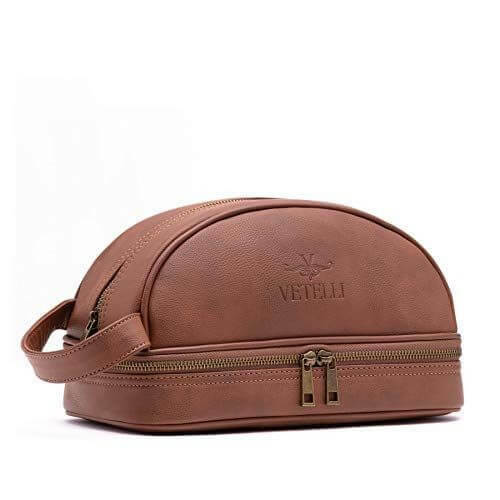 If your man is always on the move then this is a perfect gift for the traveller like him. Perfume is the first impression we create on anyone. Those are like magic. So perfumes are my all time favourite gift for him. So that’s the list for me. I am going to pick one or two out of them and make him feel extra special on that day. Let me know what is your favourite when it comes to non cheesy valentine’s day gift for him? Ya.That’s true.They will never buy these for themselves. 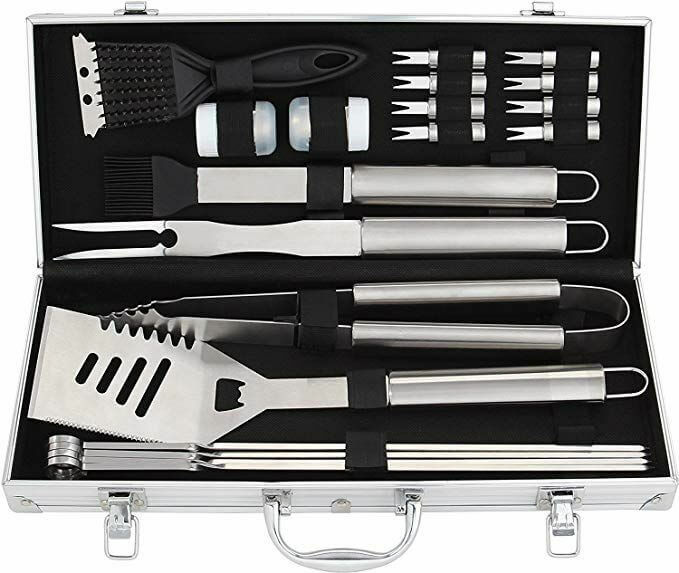 The grill tools are a great idea! My husband needs some of those. What a great tips and suggestions, thank you for your post . These are all great gift ideas!! My partner and I don’t really do Valentine’s Day, but I thought I could get him something this year that’s not too lovey-dovey, and some of these ideas are quite nice, I must admit. These gift ideas are all really great! I’ve gotten my husband the Clinique set before and ended up using it myself cause it was so good LOL. He also loves using a card holder instead of a regular wallet! Such great ideas, thanks for sharing!